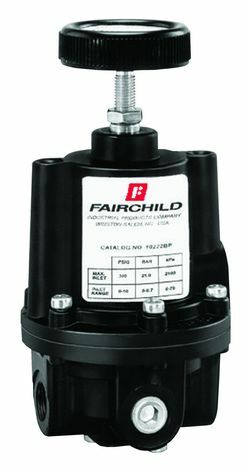 Back Pressure Regulators_Model M10BP/Model M30BP/Model M50BP_Fairchild Vietnam - Fairchild VietNam - Pites Vietnam_Pioneer Innovation Tech and Eng. Excellent choice for high precision process applications. Compensates for any pressure droop under flow conditions.